Amazing CBD Facials now available! The use of cannabis in health treatments is skyrocketing and the benefits are staggering! 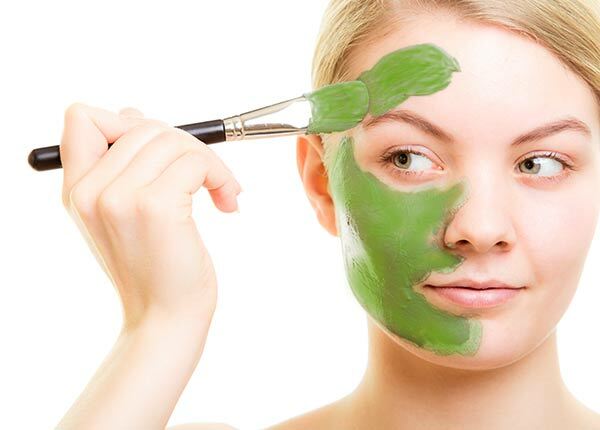 Cannabis is being utilized in supplements, makeup and now revolutionizing skincare. CBD is a cannabinoid chemical and typically comes from hemp plants (the sister of the THC-filled marijuana plant) and does not give you that euphoric (or paranoid, or hungry) feeling that THC does. “Hemp seed oil is a natural oil derived from the hemp plant. Despite what many think, it is different from true marijuana and does not provide any psychoactive effects,” says New York City dermatologist Joshua Zeichner. Zeichner mentions that hemp seed oil has high levels of CBD, which help to calm the skin. 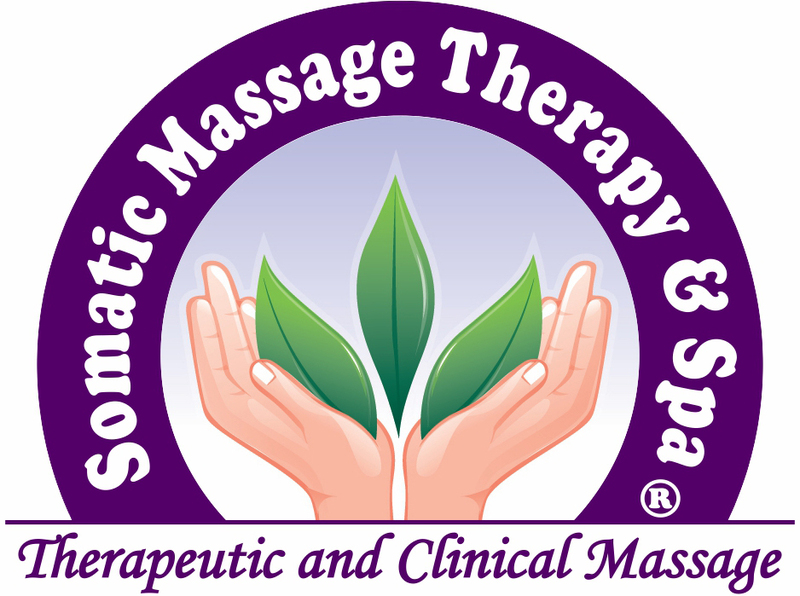 Somatic Massage Therapy & Spa is always on the forefront of newly established solutions that will benefit their clients. 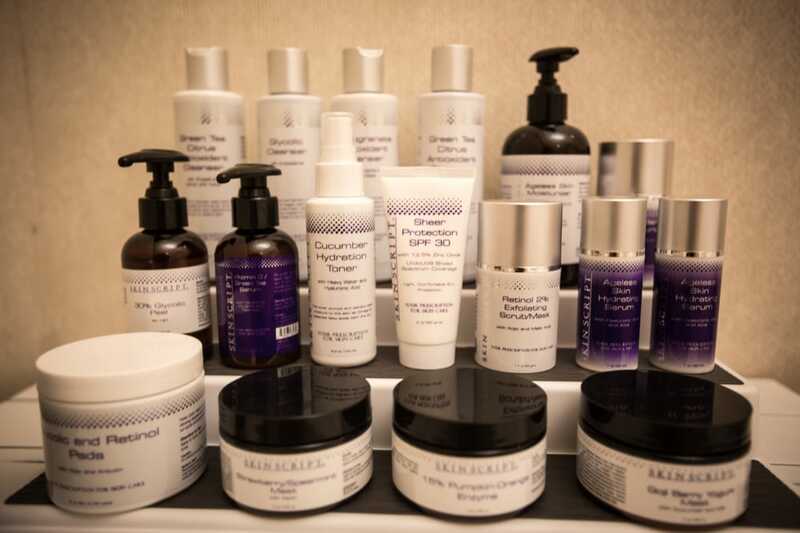 What can expect from a CBD Facial? Your amazing skin transformation is an hour-long treatment that brings a calmness, brightening and moisturizing nourishment to your skin, leaving you with the kind of dewy glow that would make the most beautiful envious! Soothe anxiety and inflammation and refresh the skin! Somatic Massage Members save on CBD facials and associated products! Enjoy your first Hemp Infused Massage and experience a new level of blissful comfort! Since it doesn’t penetrate the bloodstream, topical cannabis has no psychogenic effects (you won’t get stoned)! However, you’ll notice the most complete relaxation you’ve ever enjoyed! Hemp Infused Massage relaxes muscles, so the therapist can go deeper without causing pain. Cannabis oil is also used to reduce the redness and sting of waxing and to calm stressed-out skin during facials. 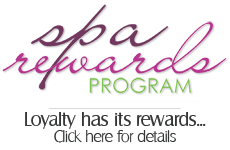 Somatic Massage Therapy & Spa uses the finest products by Color Up Therapeutics! Evoking the body’s natural ability to heal, Color Up Therapeutics makes 100% natural and plant-based, cruelty-free, small batch CBD products intended to balance the mind, body, and spirit. The body’s endocannabinoid system (ECS) is a vital molecular system that influences homeostasis throughout the body. Cannabinoids are crucial to this process which is why Somatic Massage Therapy, PC chooses to use Color UP Therapeutics into our products and services.